What would your ultimate robot be like? Build it here and amaze the world! Do you love mighty robots? Would you like to build your own? Well, this book is your perfect workbench tool. A construction toy in sticker book form. 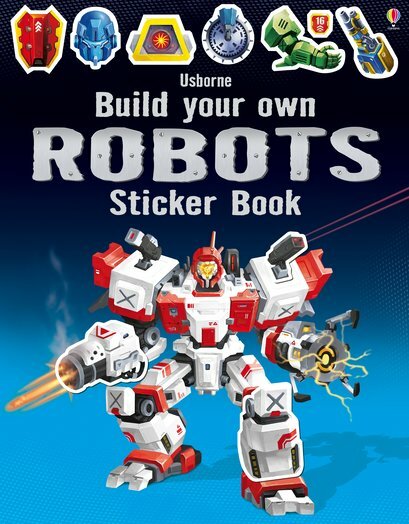 Build the biggest, toughest and smartest robots in the universe. Just find the right stickers and fit them in place to get started.